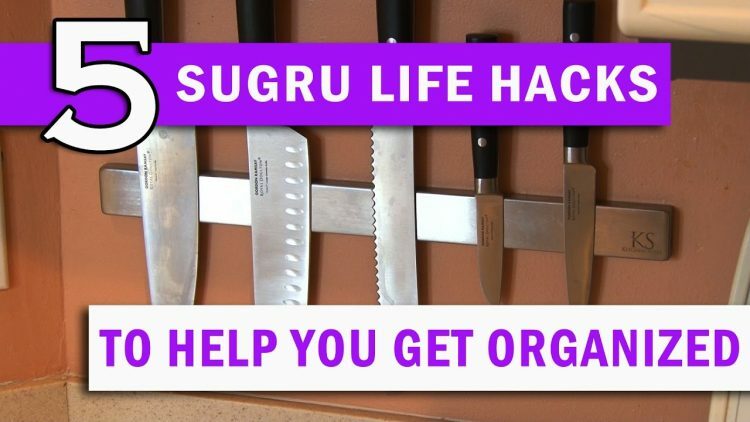 Here are 5 cool Life Hacks using amazing Sugru moldable glue! ← What's with this PICKLE? Gizmos 'N Gags!